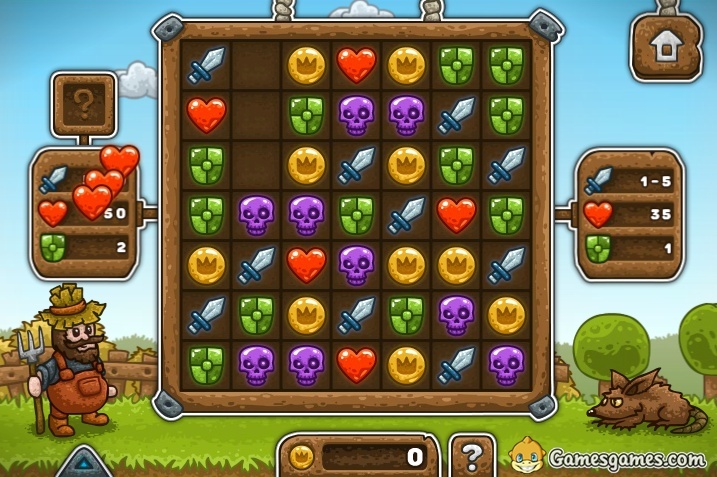 Match 3 Games Games Click to find more games like this. 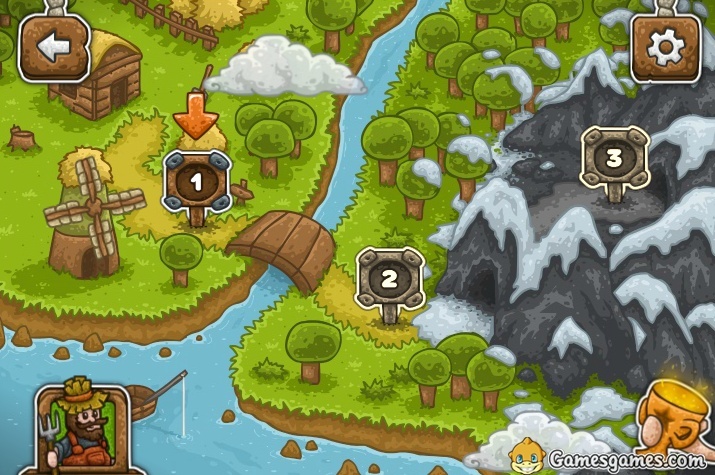 Cheat: Keyhack 5 add cash. 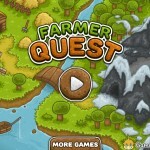 Match items on your farm to reign victorious! 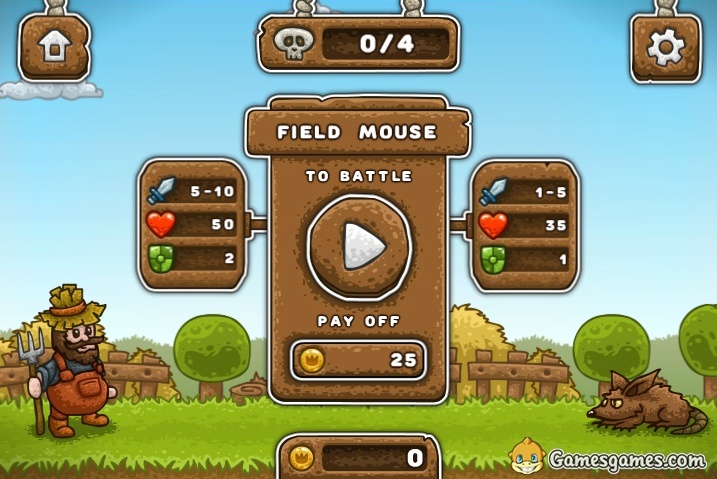 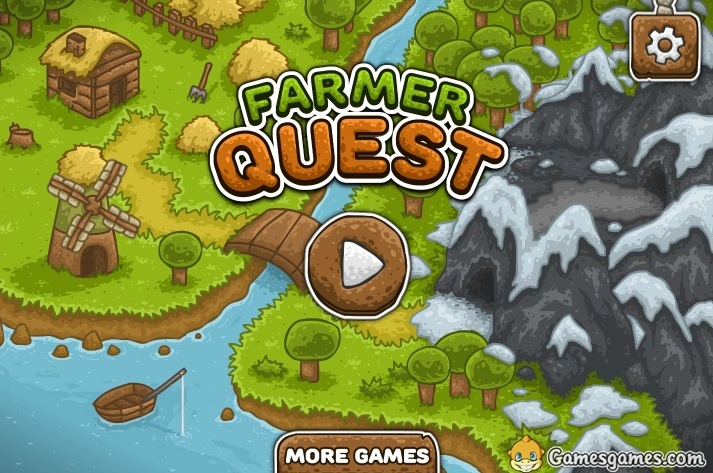 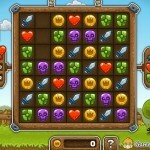 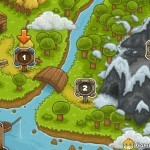 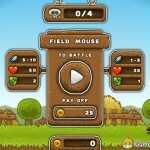 Farmer Quest is one of our selected bejeweled games.